Ok, thanks of the information. 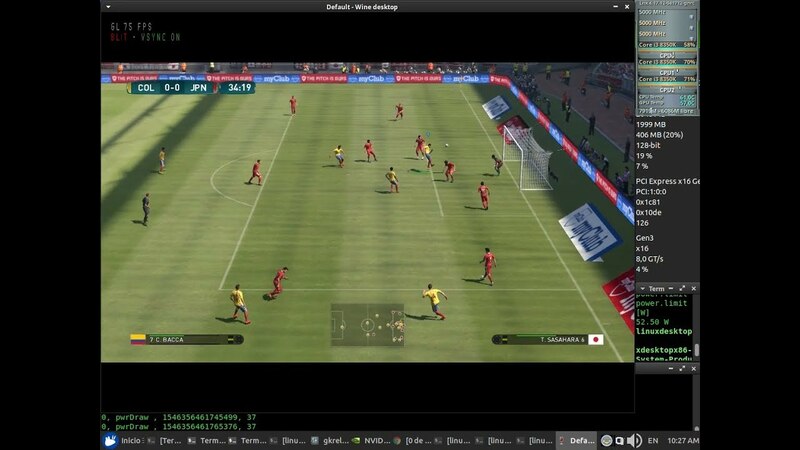 Why so old PES and how about latest FIFA? Still waiting for RE7 to be fixed!